“The CIA’s misconduct threatens the institution of the Senate and its role in ensuring the proper oversight of our government,” Senator Leahy says. With due respect to congressional Republicans who want to hold President Obama to account for supposedly exceeding his executive authority, and to congressional Democrats who want to hold House Republicans to account for failing to live up to their legislative responsibilities, members of both parties should be focusing now on the question of how to hold the Central Intelligence Agency to account. CIA officials on Thursday acknowledged that agency operatives spied on computers that were being used by Senate Select Committee on Intelligence staffers who were using to prepare report on an investigation of “enhanced interrogation” techniques and related detention issues. 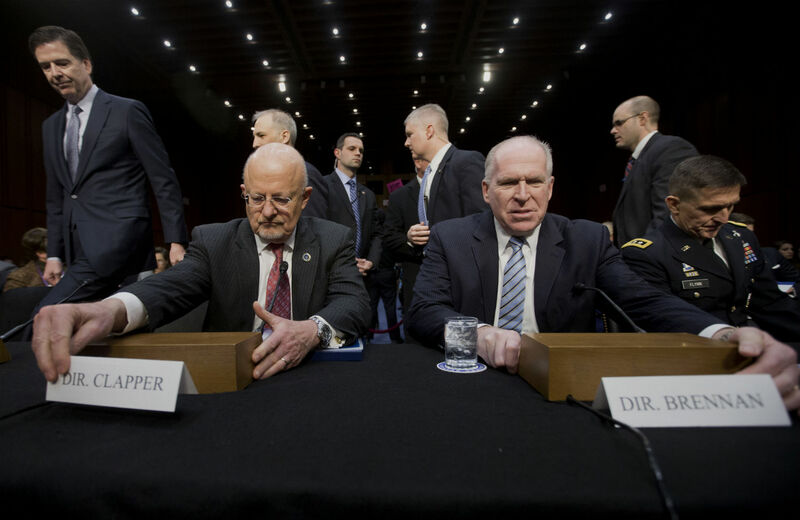 An inquiry by CIA Inspector General David Buckley determined that five CIA employees, two lawyers and three information technology specialists obtained access to what was supposed to be a secure network for the Senate staffers. The CIA says agency employees “acted in a manner inconsistent with the common understanding” of how the agency and the Senate are supposed to communicate. CIA director John Brennan has apologized to Intelligence Committee chair Dianne Feinstein, D-California, and the ranking Republican on the committee, Georgia Senator Saxby Chambliss. King is right. But what, then, is the appropriate response? Holding the head of the agency to account is one element of accountability. But the shuffling of those in leadership positions is only a part of a reassertion of the oversight function outlined in the Constitution. As Senator Ron Wyden, D-Oregon, says, there must be a signal that it is “absolutely unacceptable in a democracy” for an intelligence agency to break into Senate computer files and to try to point fingers of blame at innocent Senate staffers. Christopher Anders, the senior legislative counsel in the American Civil Liberties Union’s Washington Legislative Office, says the matter should be referred to the Justice Department for investigation. A Justice Department inquiry is appropriate. Ultimately, however, it becomes vital for the Senate to reassert its own authority. The Intelligence Committee should do just that.